Eating one’s placenta after birth may be surprising for some people, and for others this information may not be new. It is not a common practice; however, the practice appears to be increasing and Health Canada has recently issued a statement regarding the consumption of human placenta and the potential health risk. The placenta is an organ that grows inside the uterus during pregnancy. It helps to get food and oxygen to your growing baby. Placentophagy is the act of eating the placenta after you give birth. The practice of eating the placenta is more common in non-human mammals than humans. There is not enough scientific evidence to support these claims. environmental toxins or bacteria due to improper cooking methods and poor food safety storage. increased risk of infection if someone eats the placenta of another person. Deciding to consume your placenta is a personal choice. 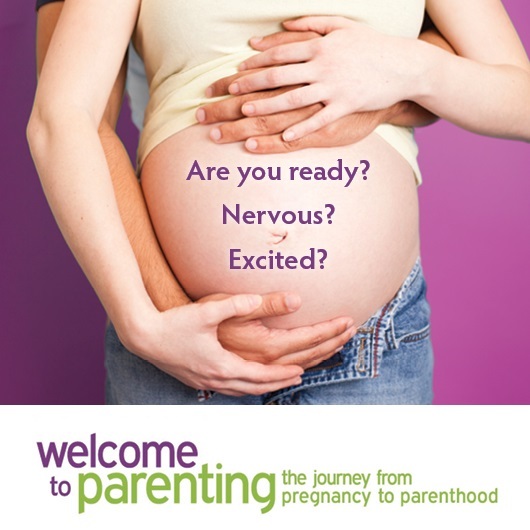 It is important for individuals to be aware of the potential risks associated with the practice of eating human placenta for themselves and their babies. If you have any further questions, talk to your health care provider. 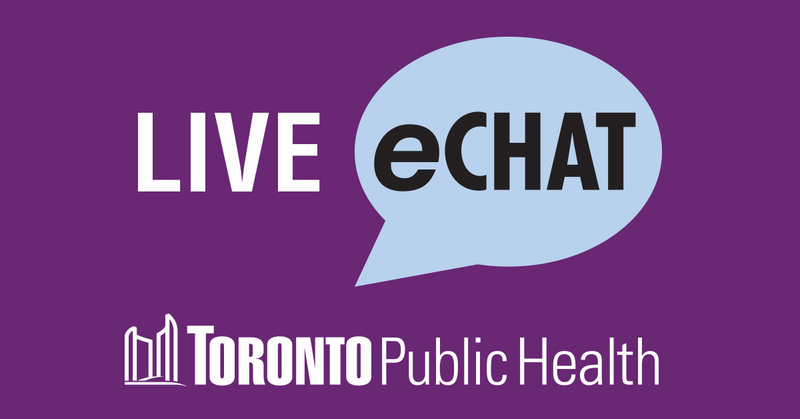 You can also eChat or speak with a Public Health Nurse at (416) 338-7600. *Disclaimer: The terms breast milk/breastfeed/breastfeeding are also known as chest milk/chestfeed/chestfeeding respectively and can be used interchangeably.